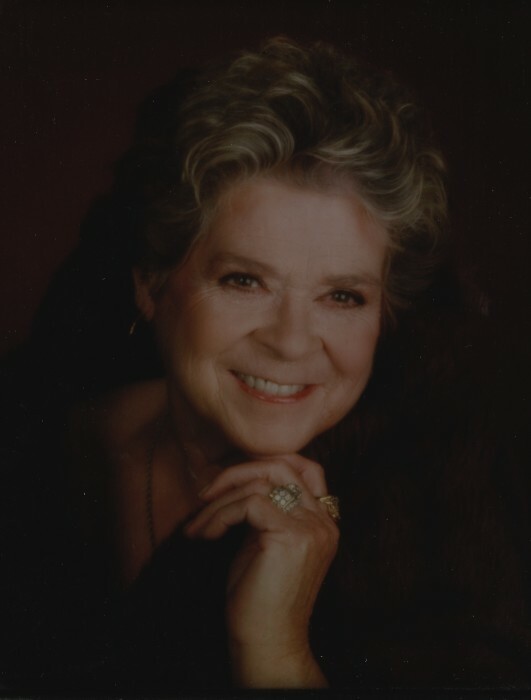 Alice A. Culver, 79, a resident of Boise, passed away February 11, 2019 in Boise. 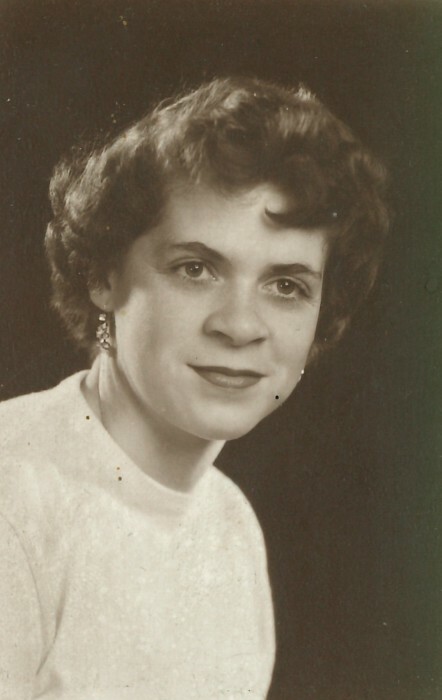 Visitation for family and friends will be held from 4:00 pm to 6:00 pm, Monday, February 18, 2019 at Bowman Funeral Parlor, 10254 W. Carlton Bay Dr. in Garden City. A graveside service will be held at 1:00 pm, Tuesday, February 19, 2019 at Dry Creek Cemetery, 9600 Hill Rd. in Boise.